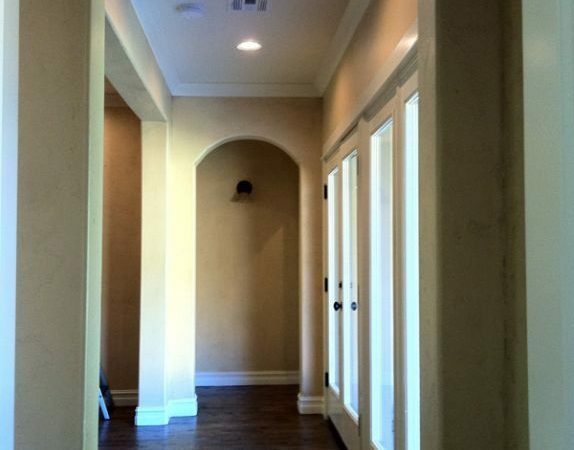 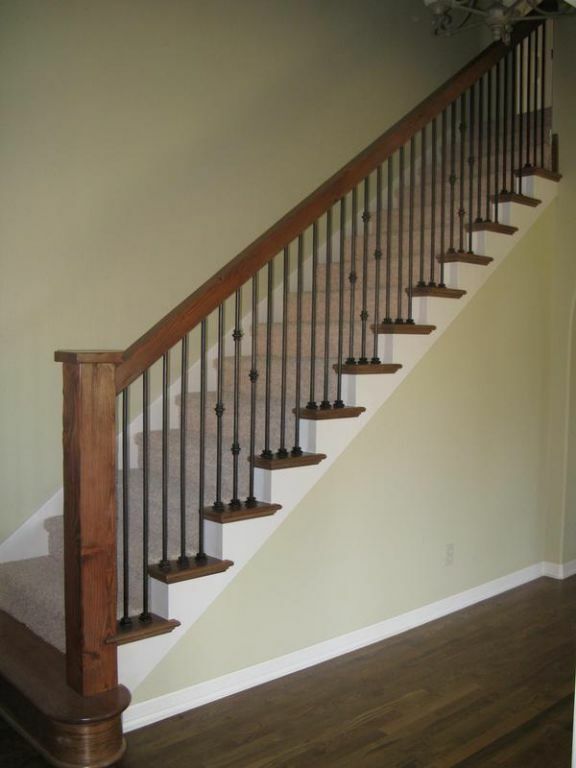 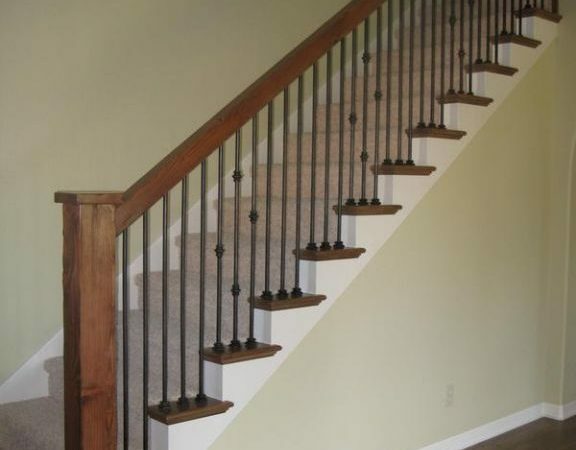 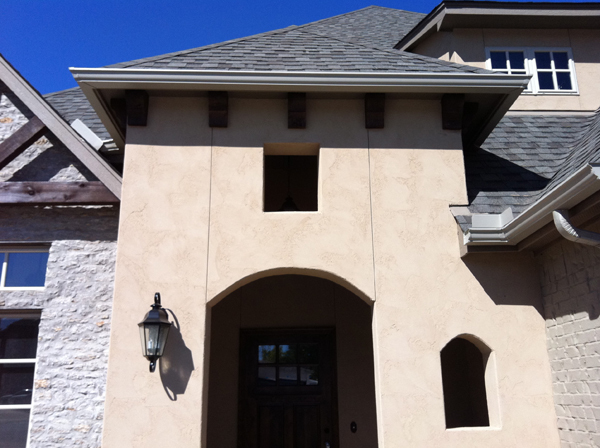 Collections of photos highlighting the exteriors, interiors and architectural details of homes from TJ Enterprises. 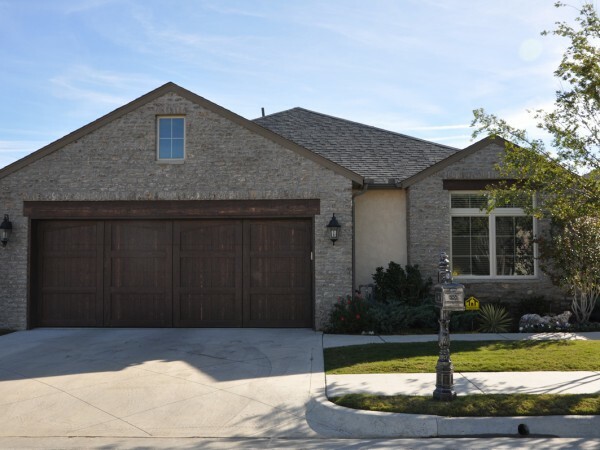 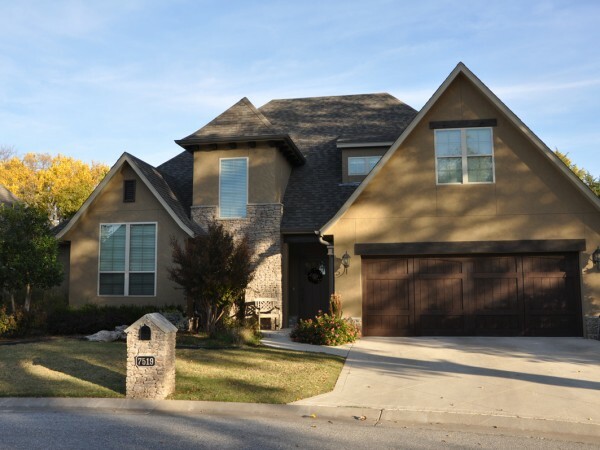 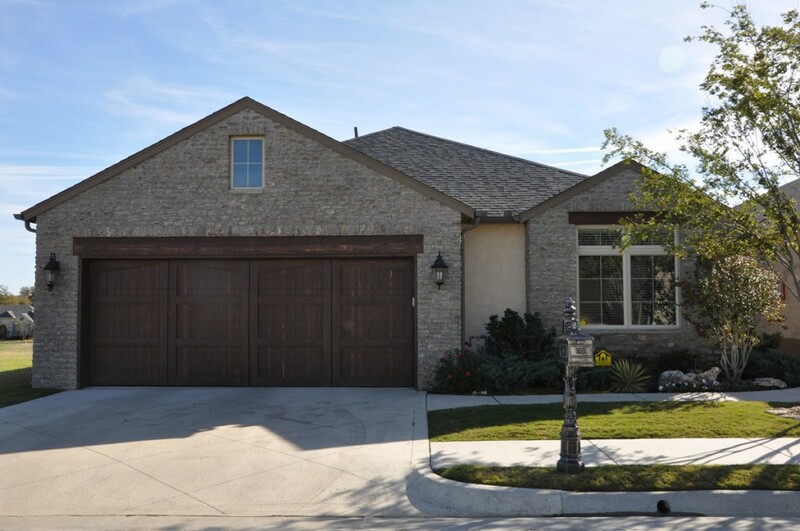 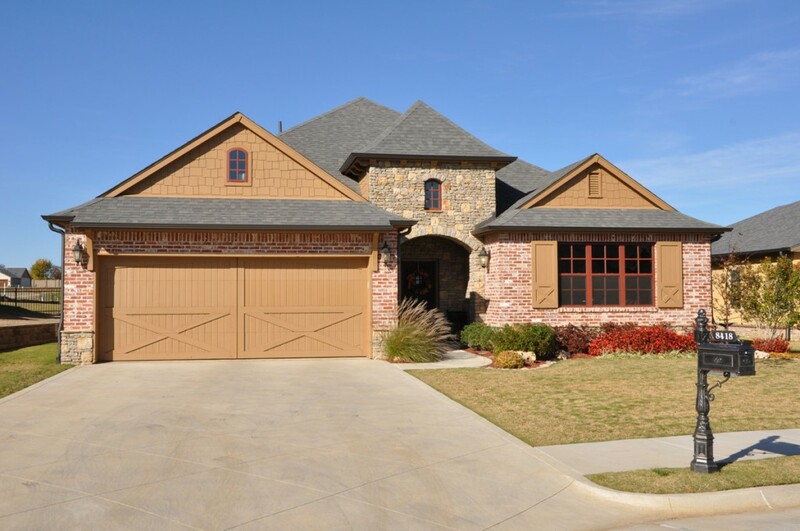 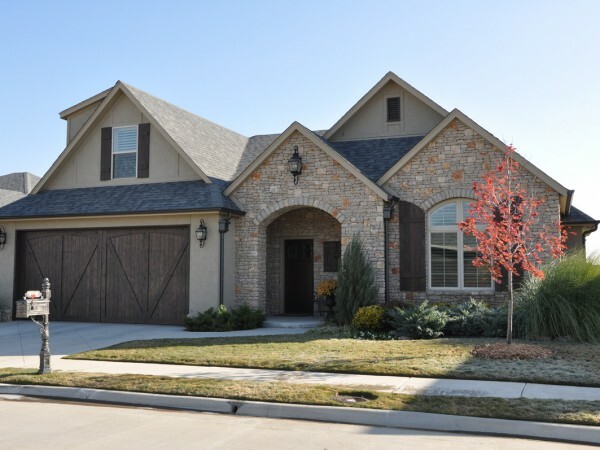 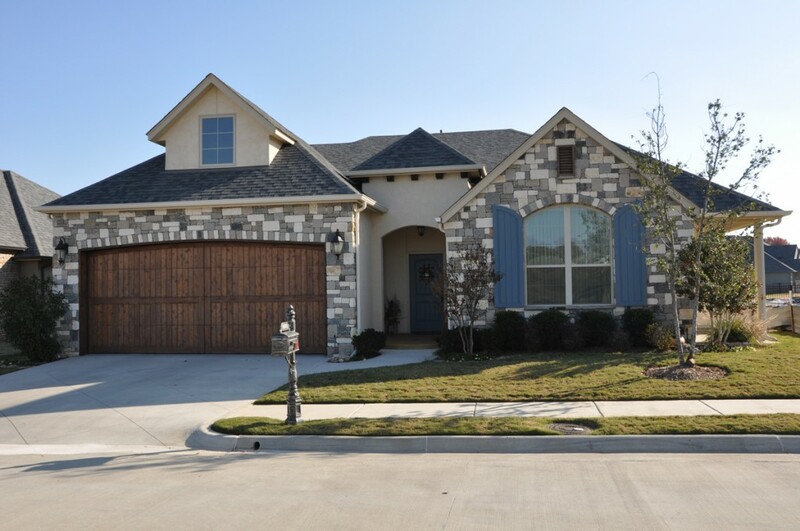 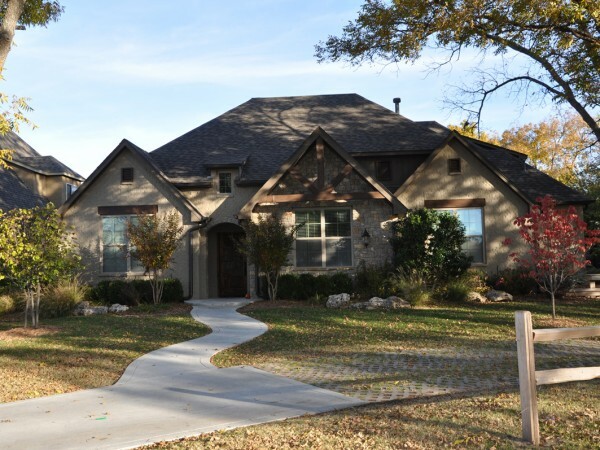 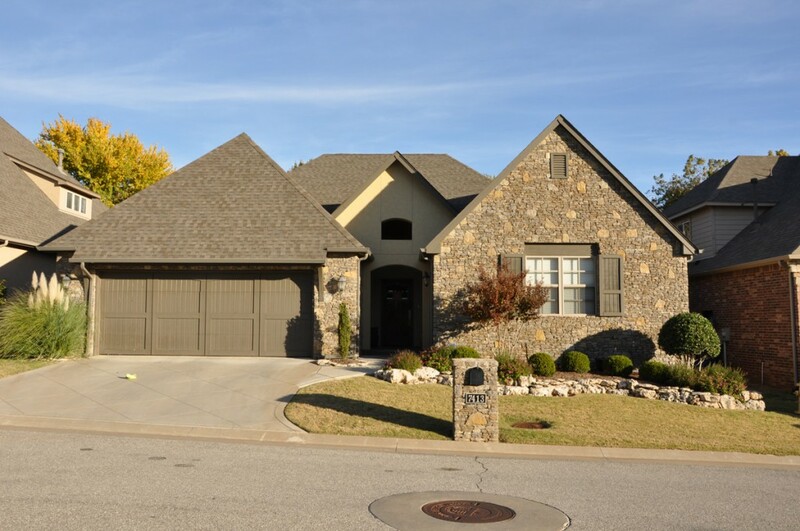 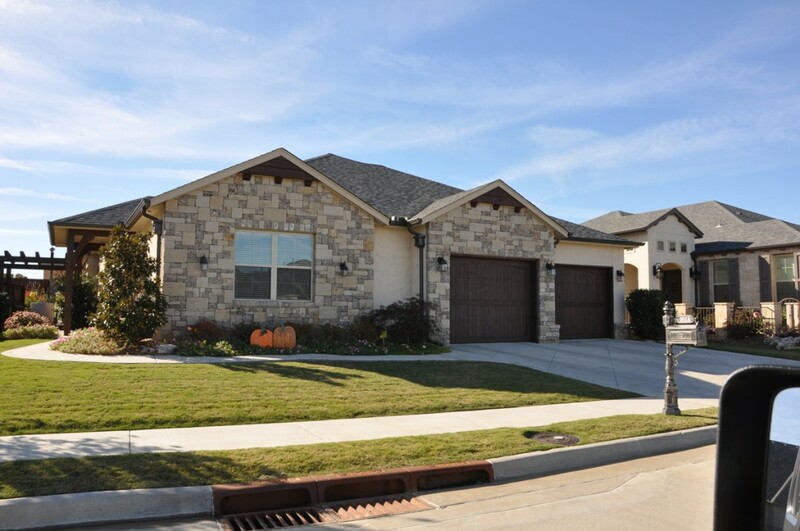 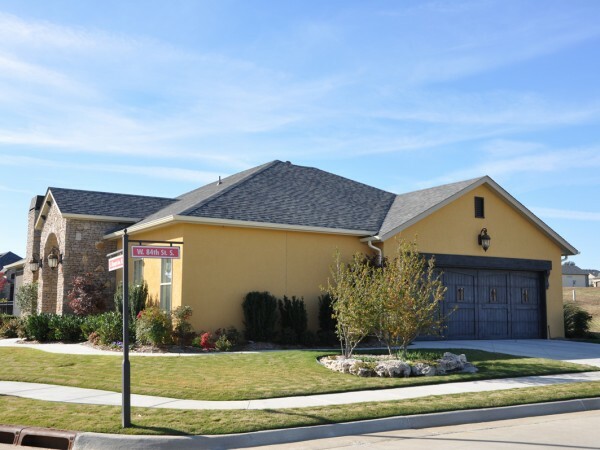 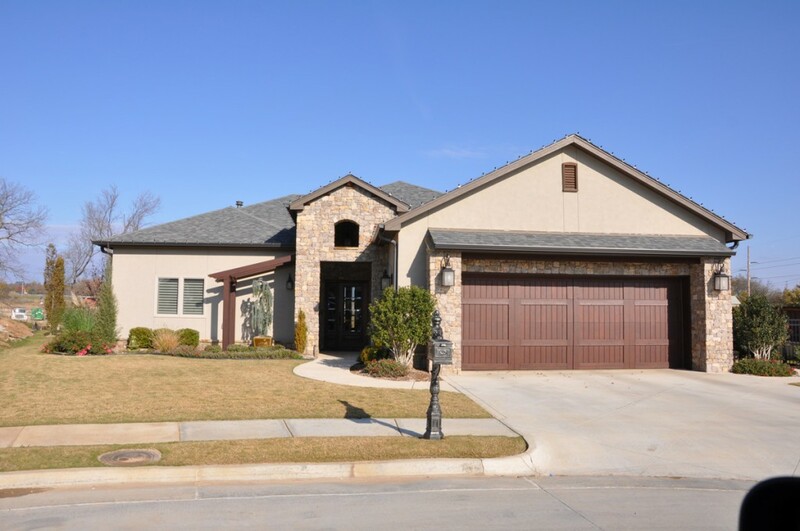 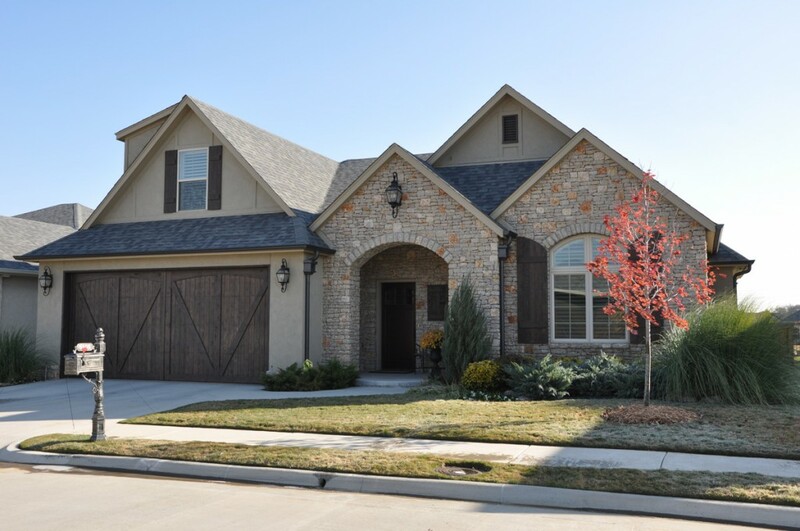 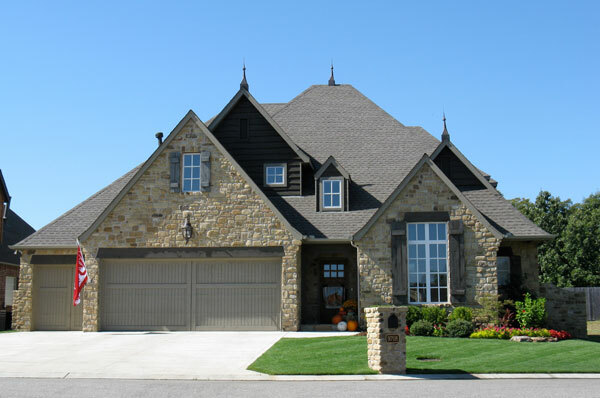 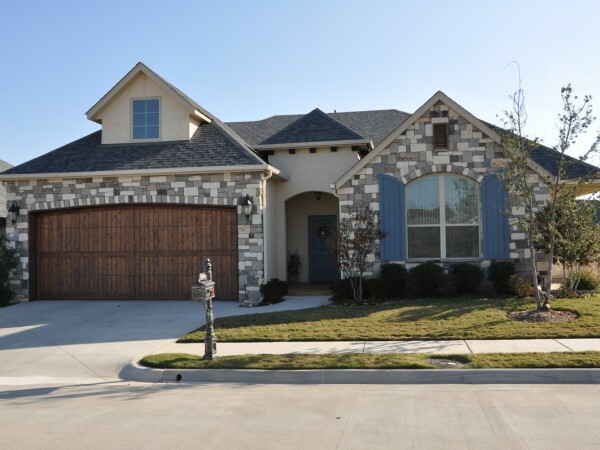 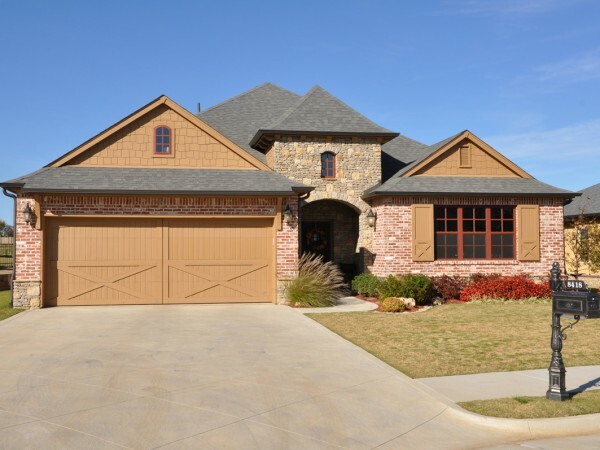 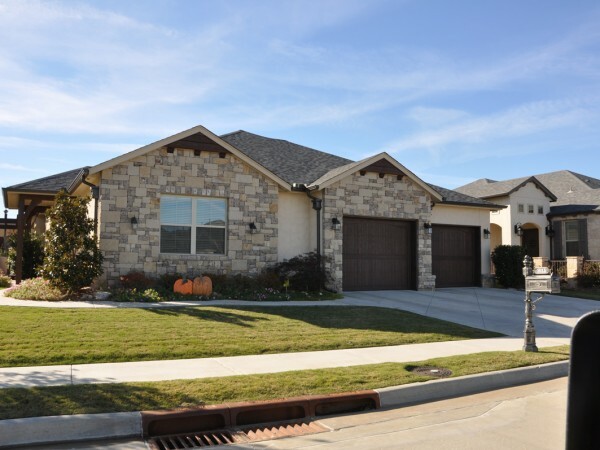 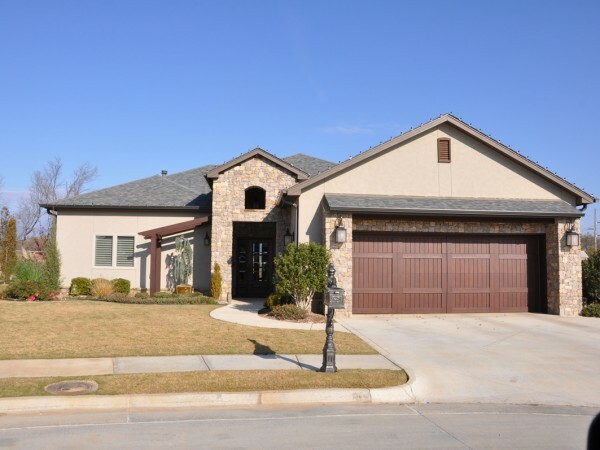 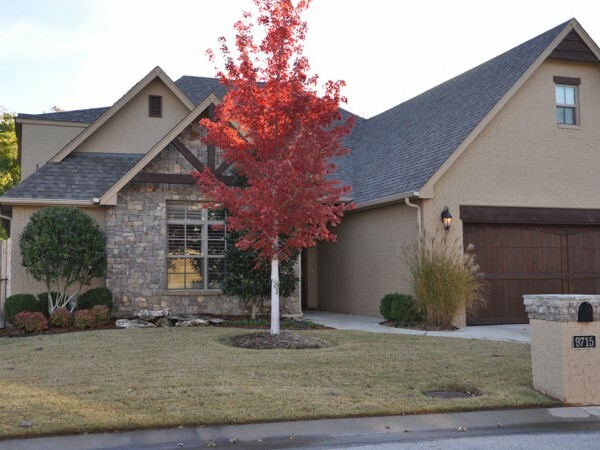 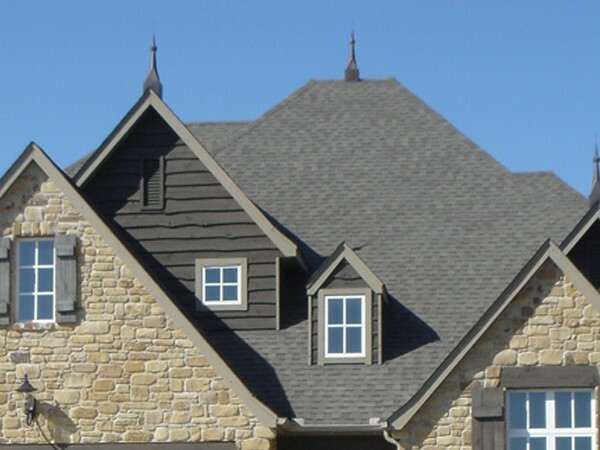 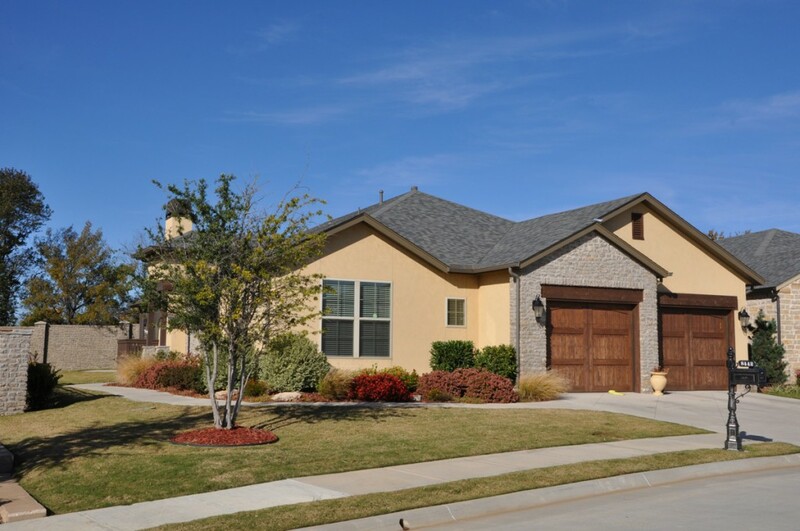 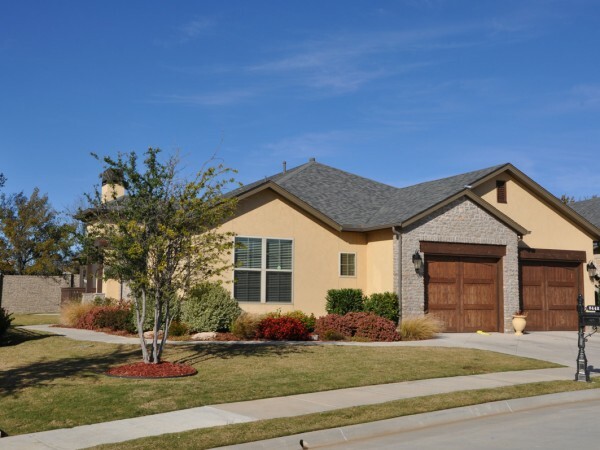 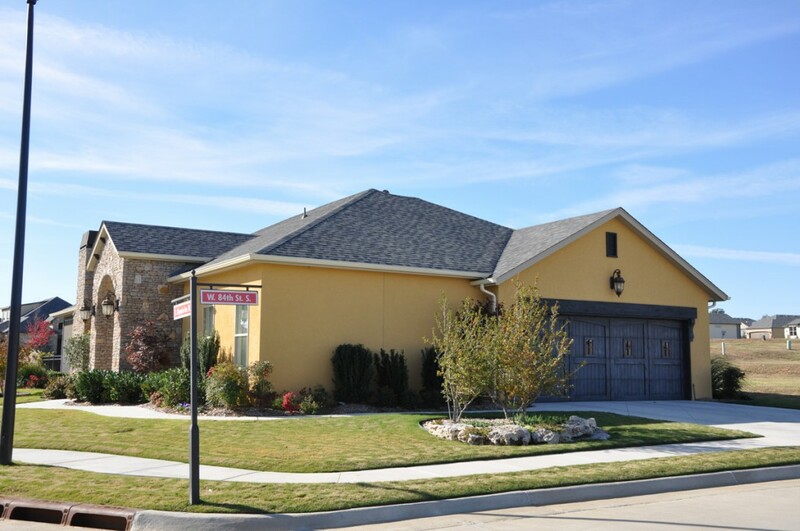 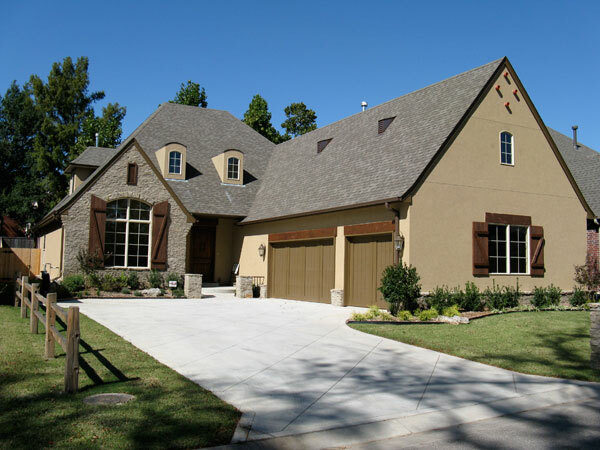 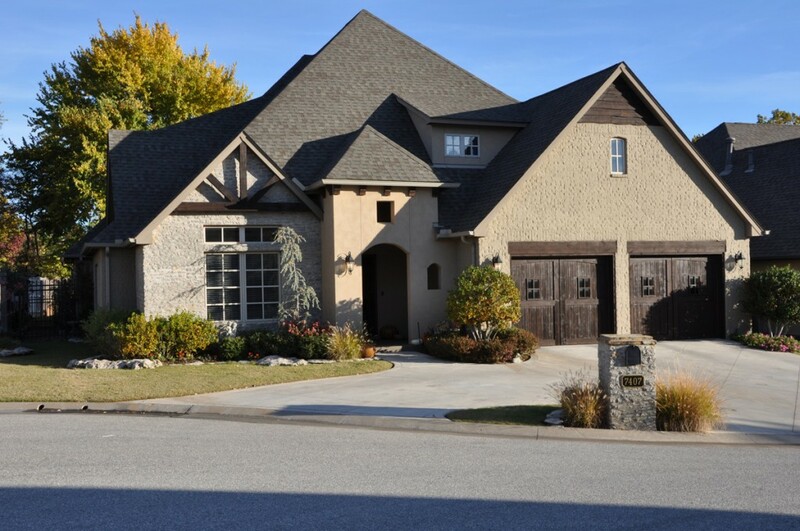 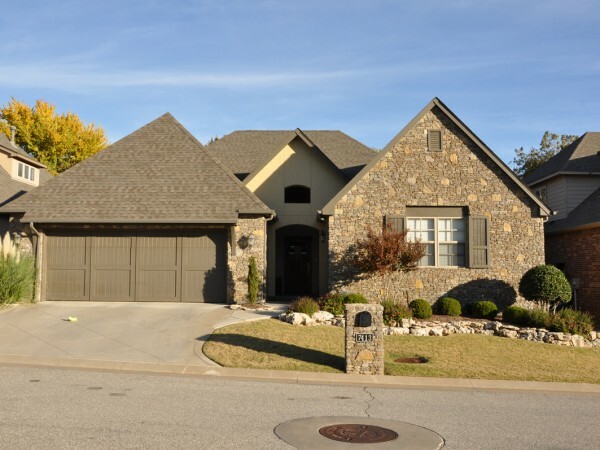 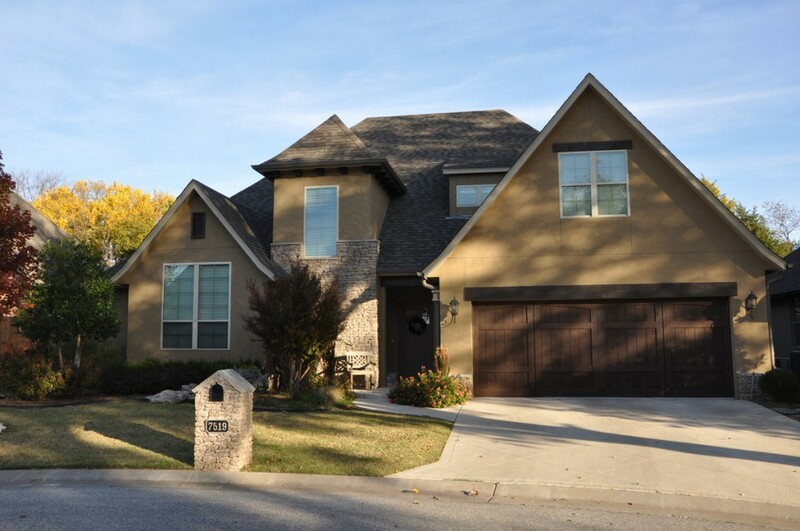 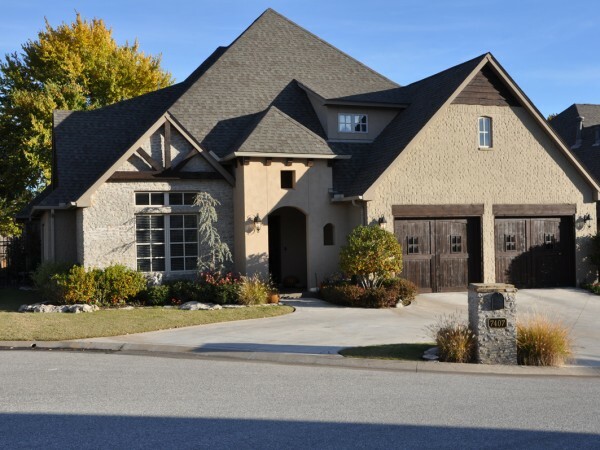 Distinctive style, attractive landscaping, use of mixed materials, multiple roof pitches and unique architecture are just some of the features you’ll find on the exterior of homes by TJ. 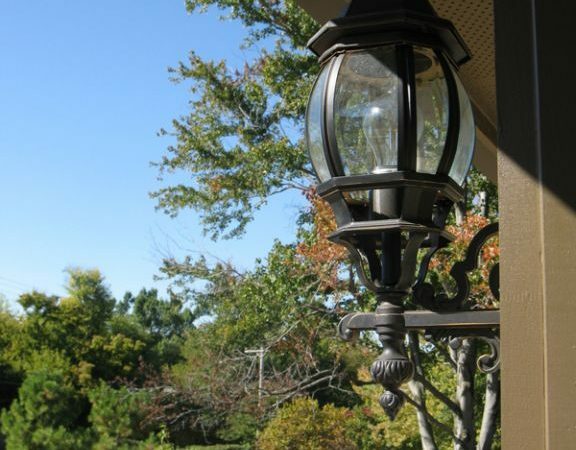 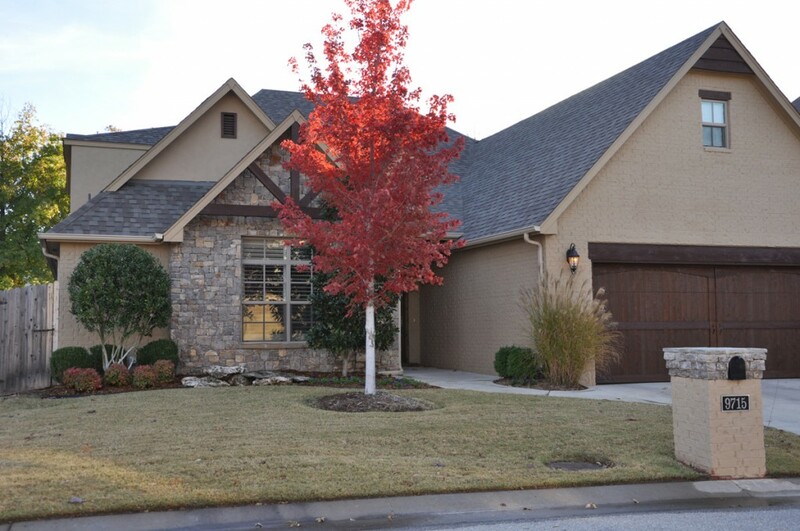 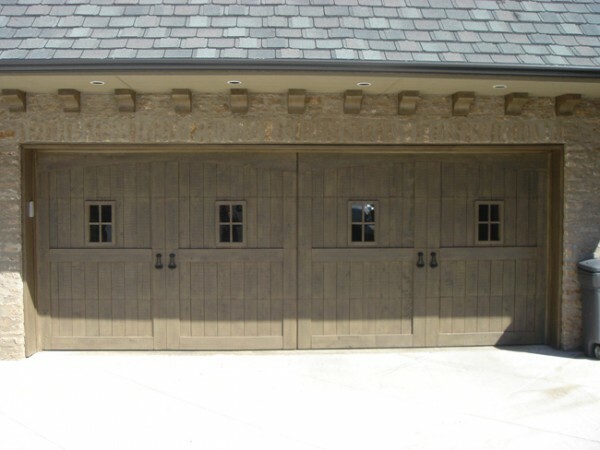 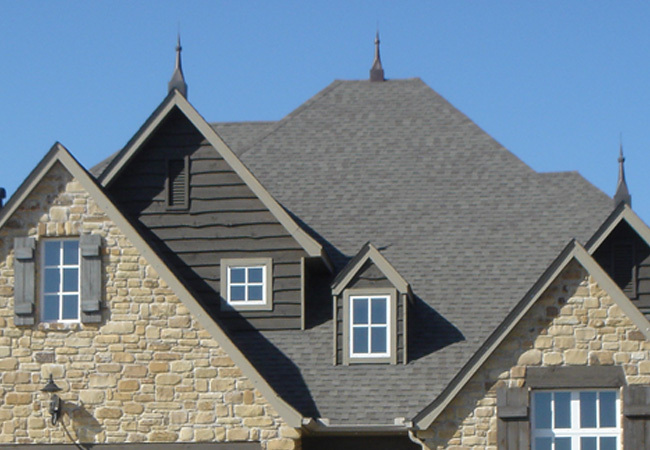 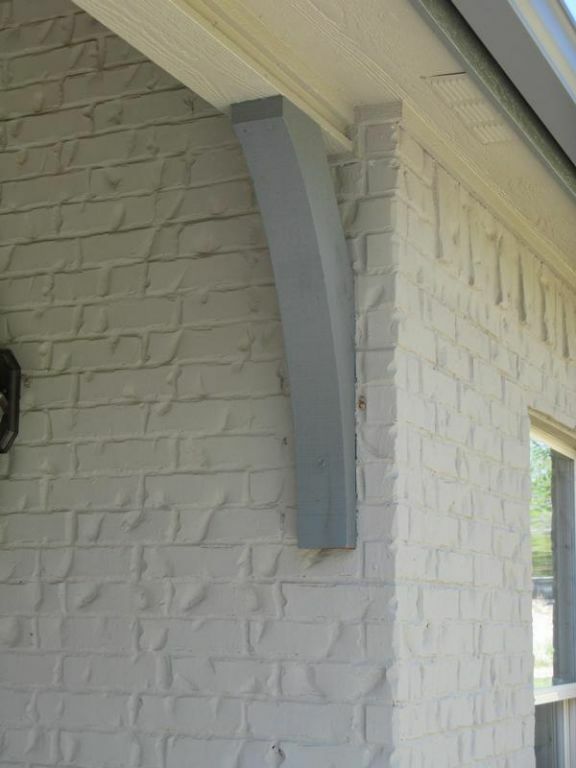 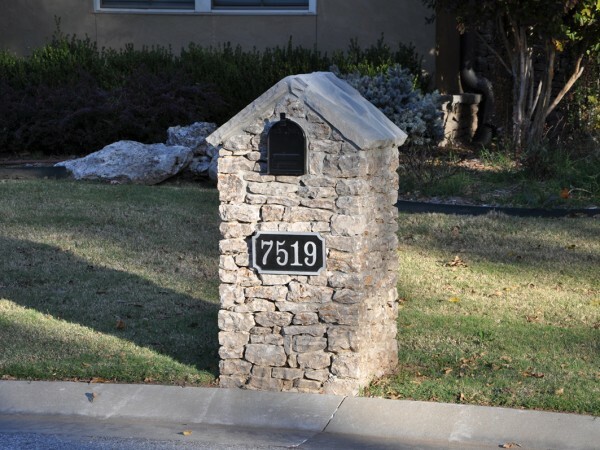 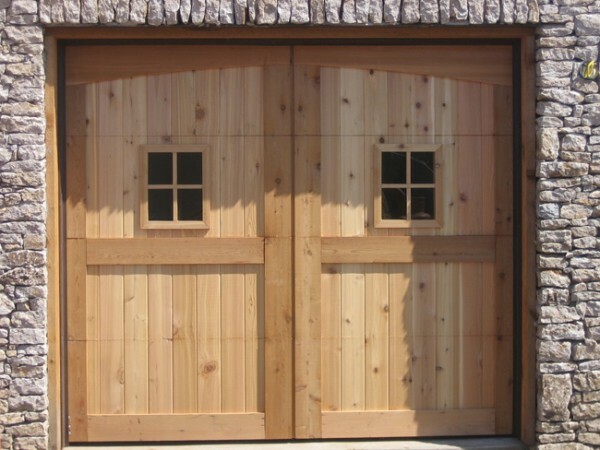 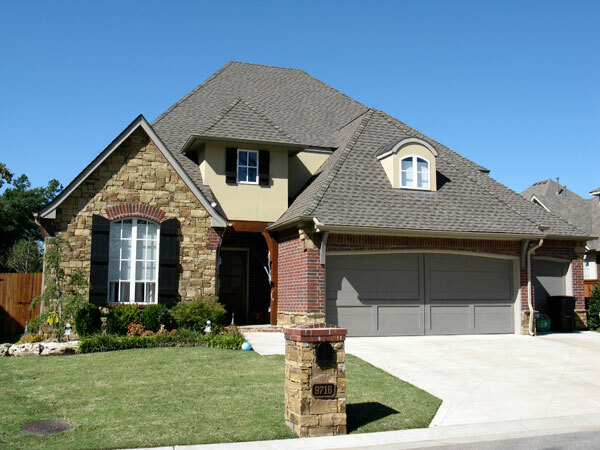 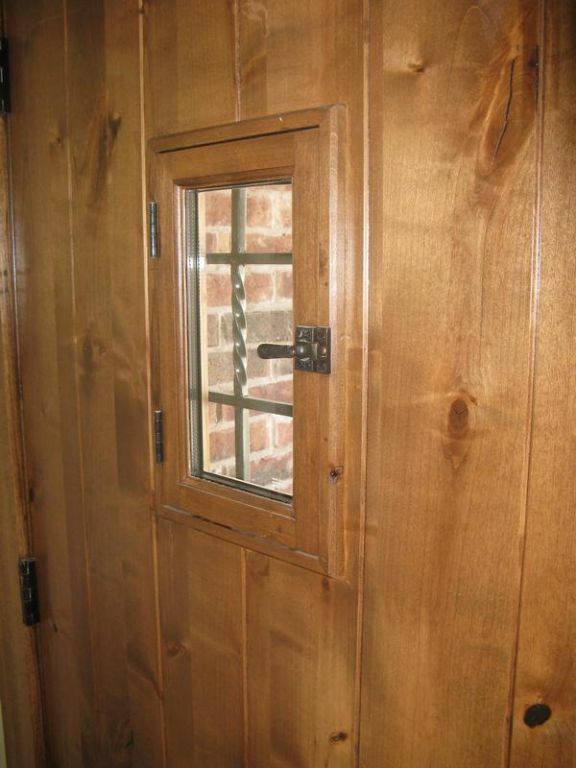 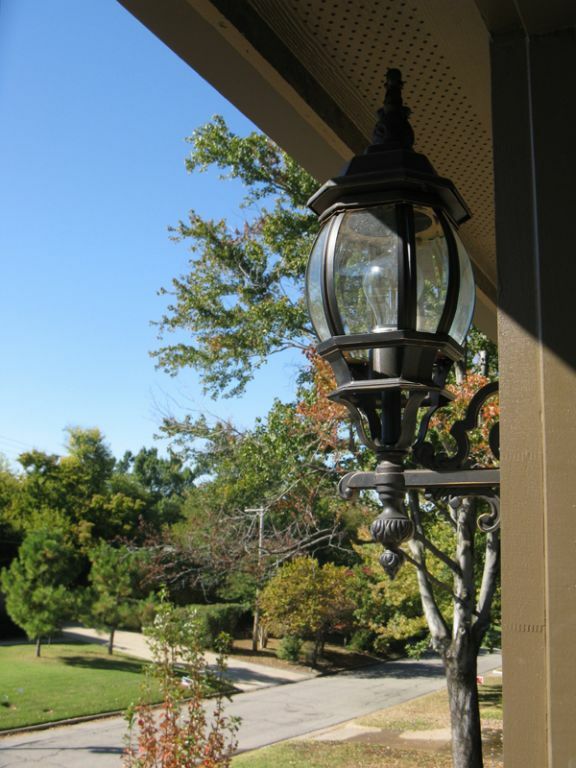 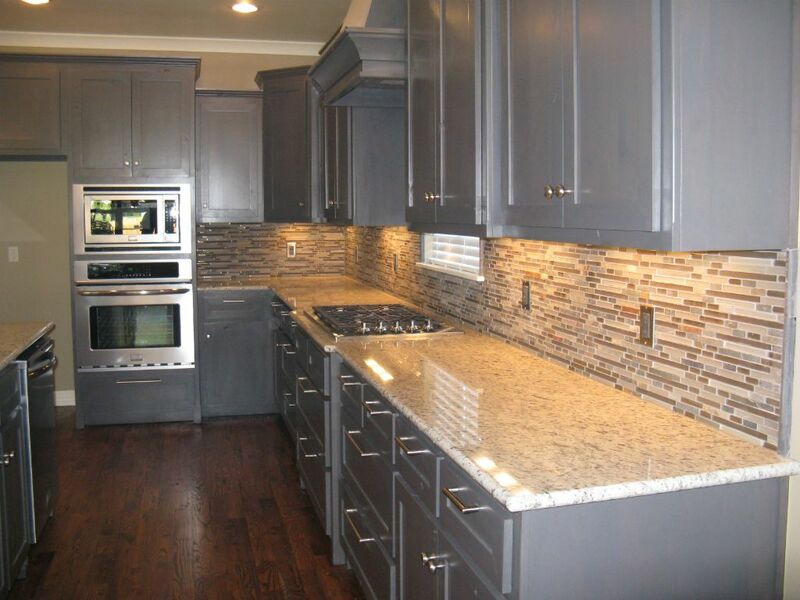 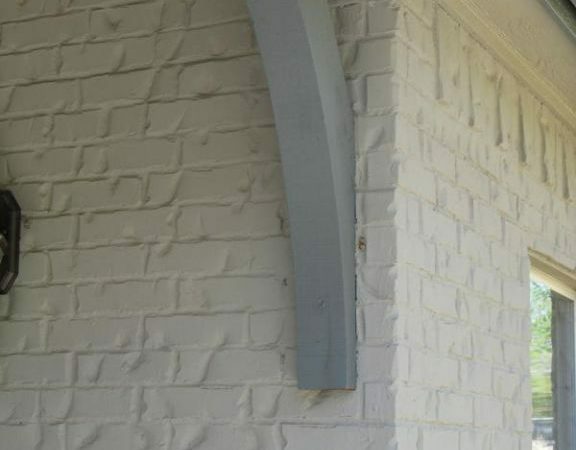 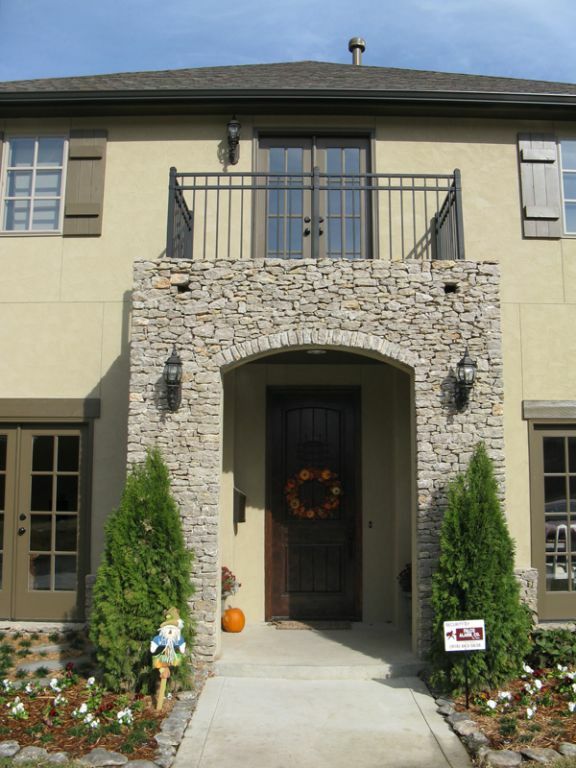 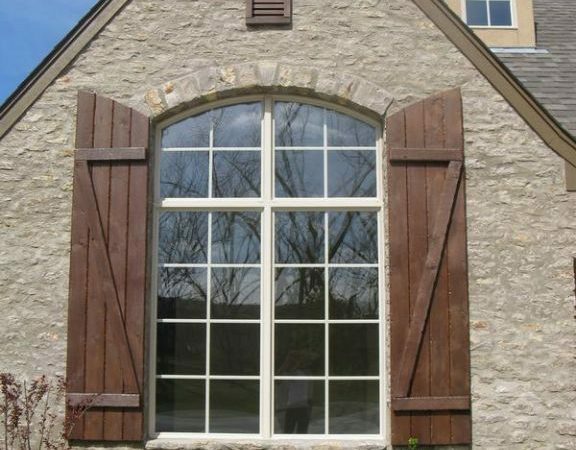 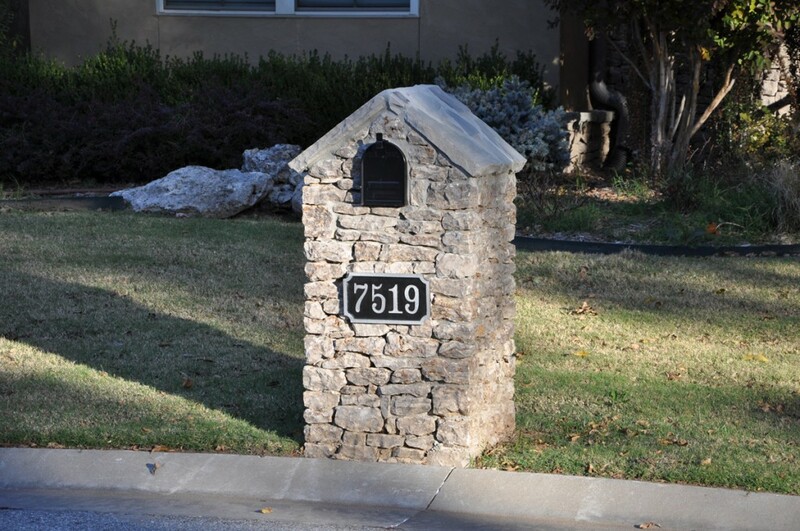 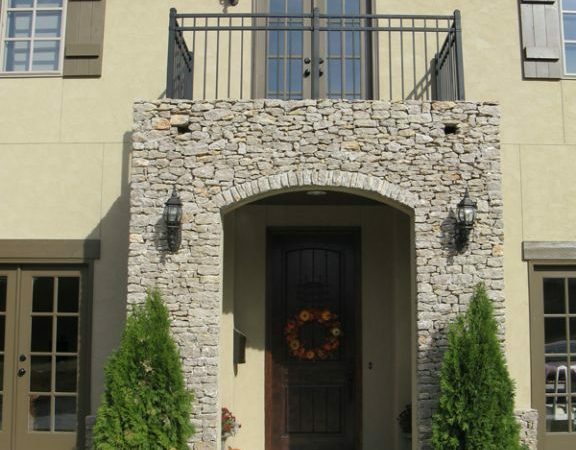 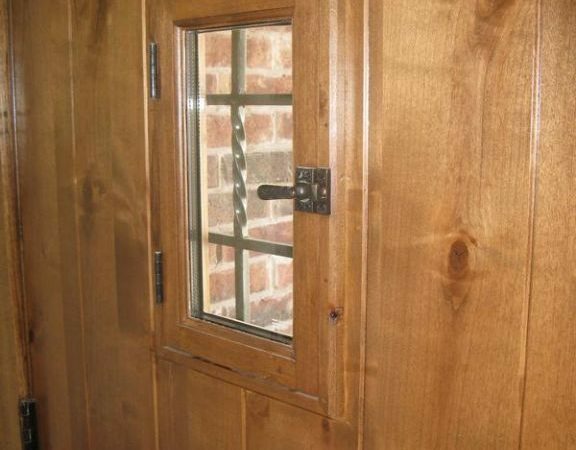 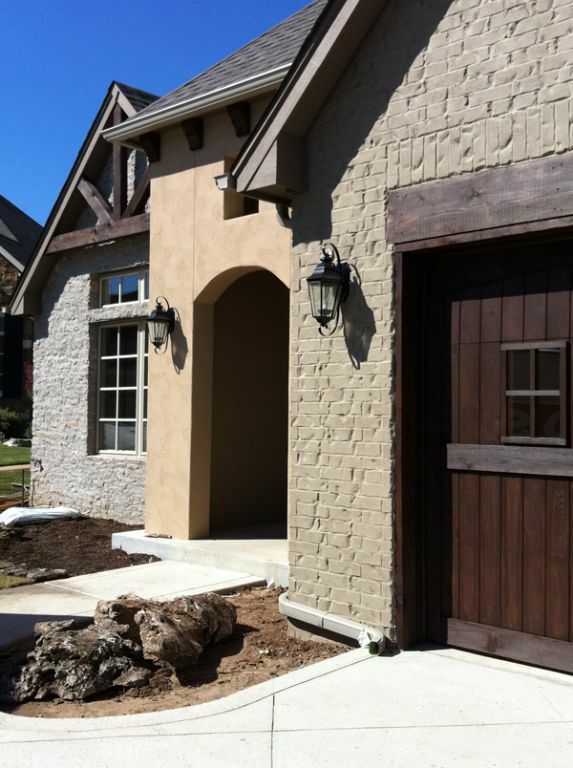 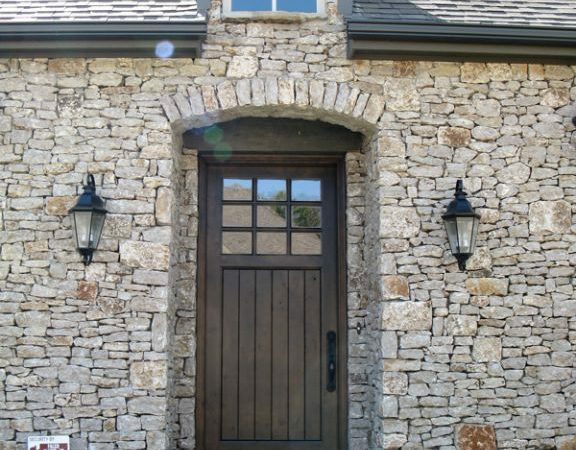 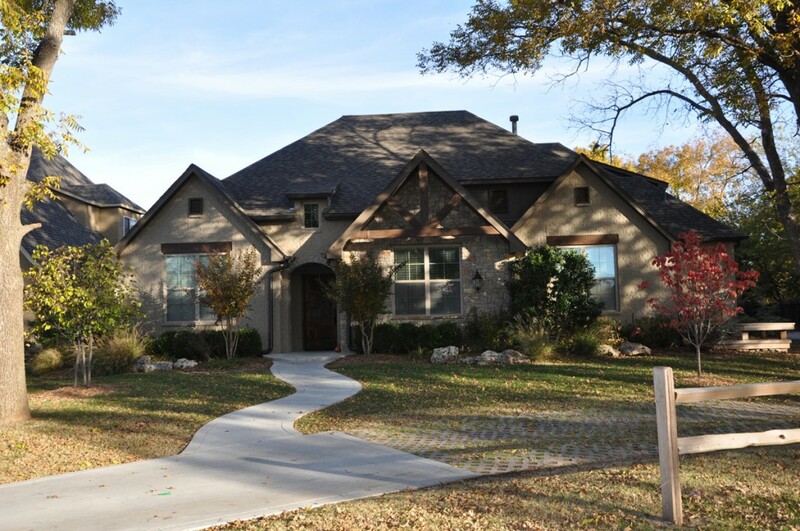 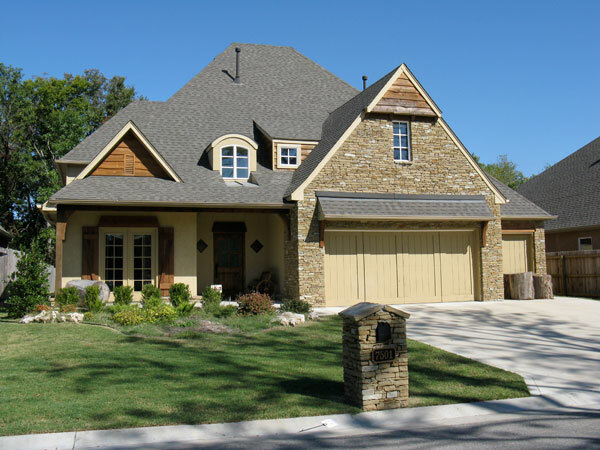 We offer clients a variety of exterior options that will appeal to the taste of nearly any homeowner. 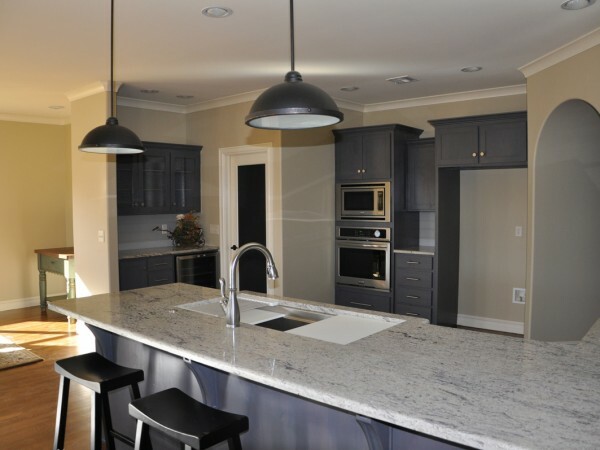 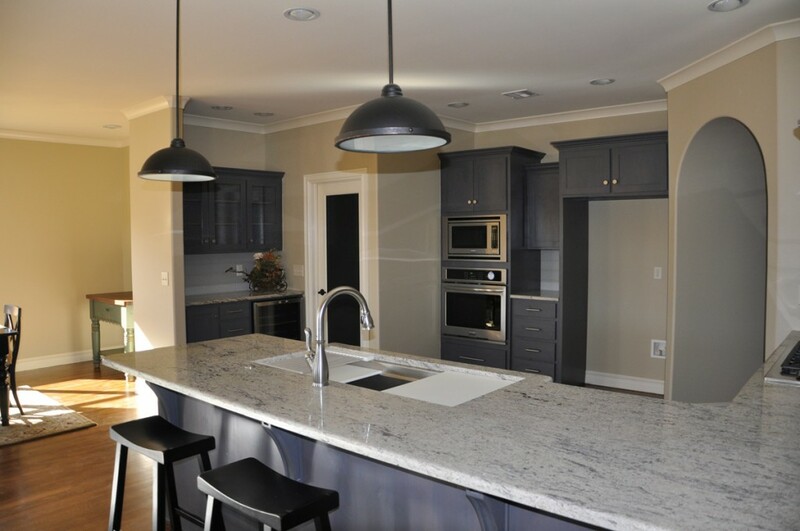 From granite counter tops, tiled showers and baths and built-in bookcases, the interiors of homes built by TJ display a commitment to elegance and quality. 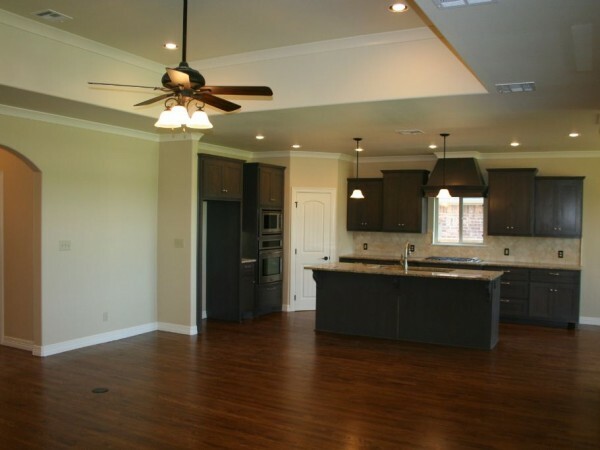 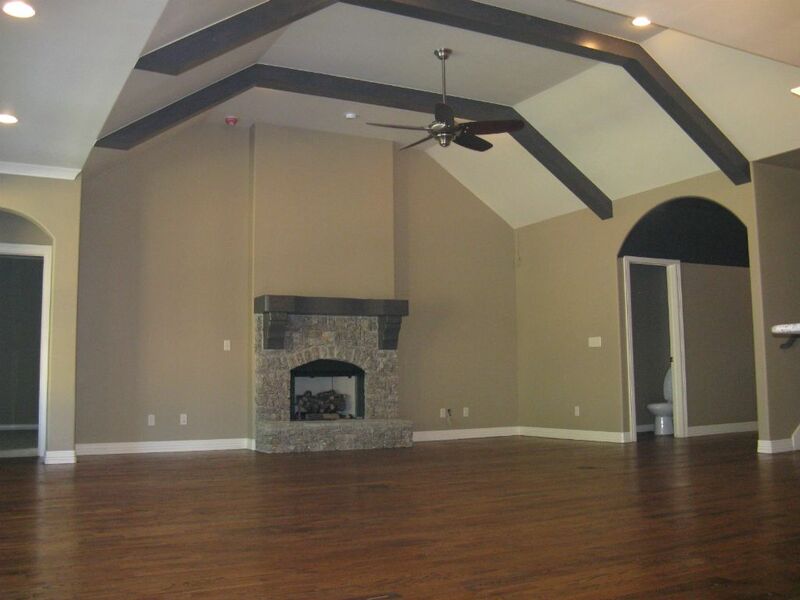 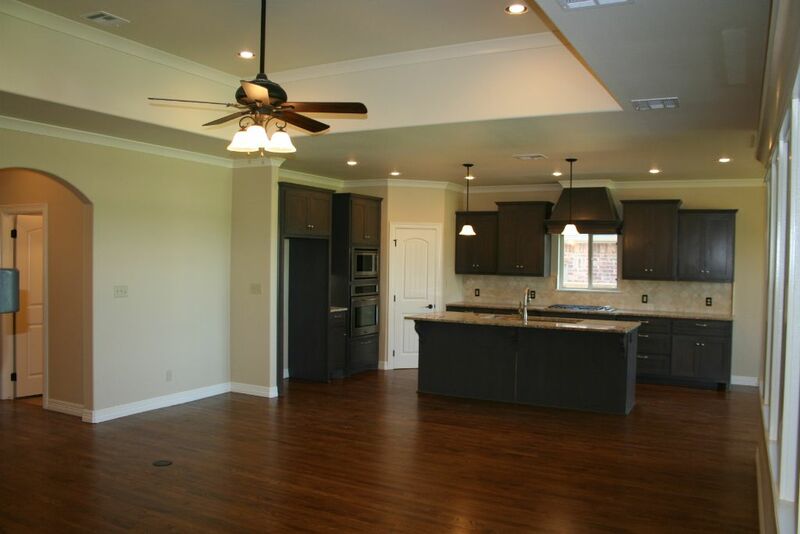 Our open floor plans are ideal for entertaining and with a range of interior options, you’ll be able to make your new home a true reflection of your family. 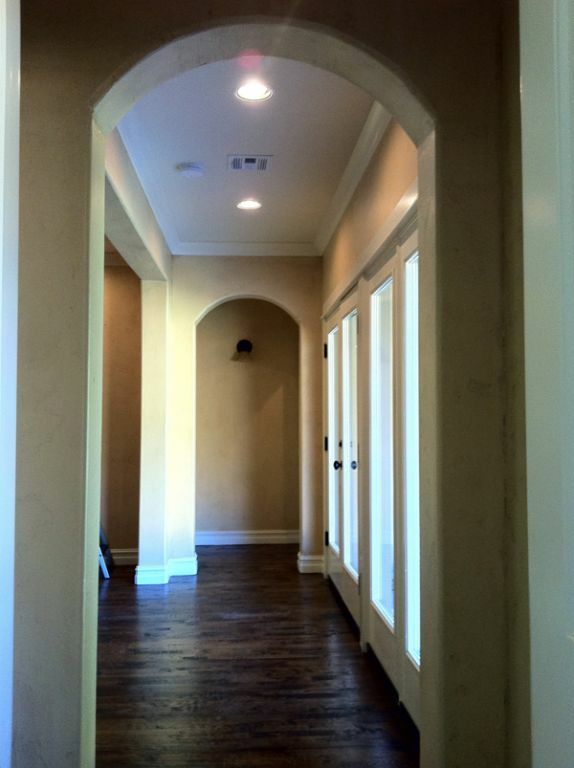 TJ’s commitment to details and not cutting corners is one of the traits that separates us from other builders. 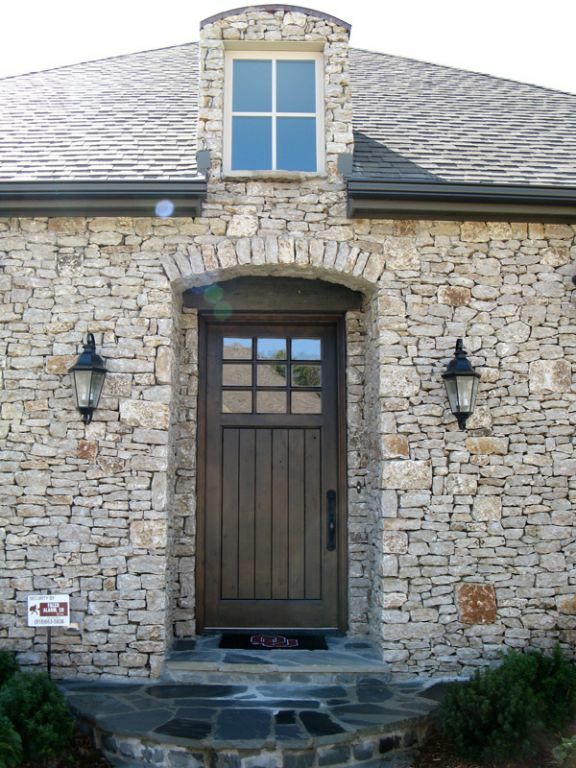 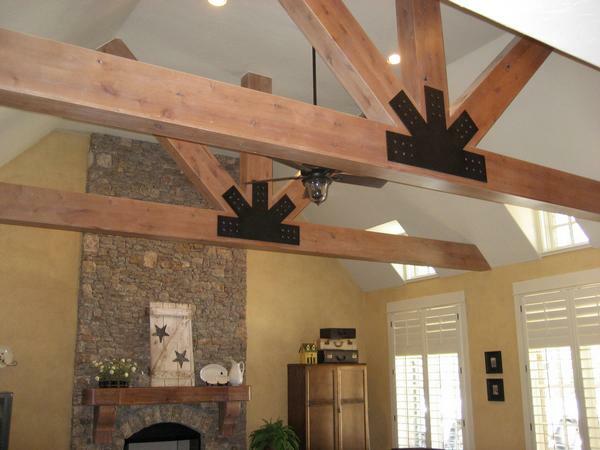 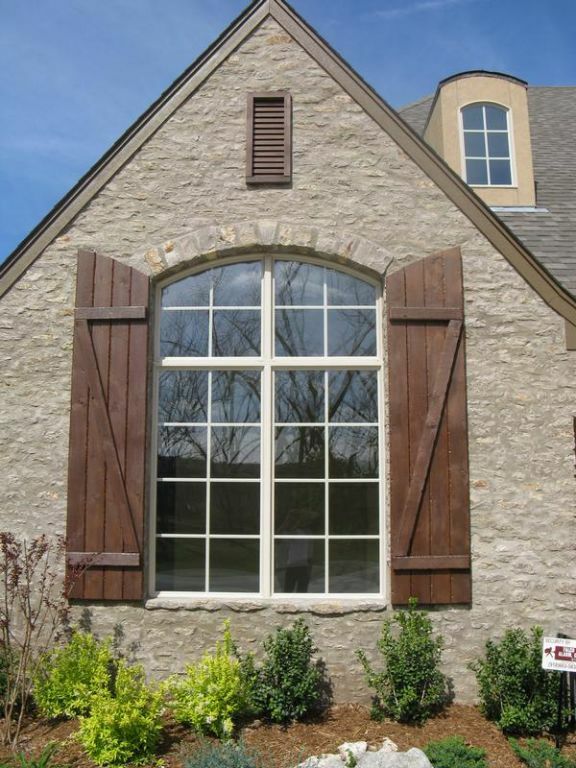 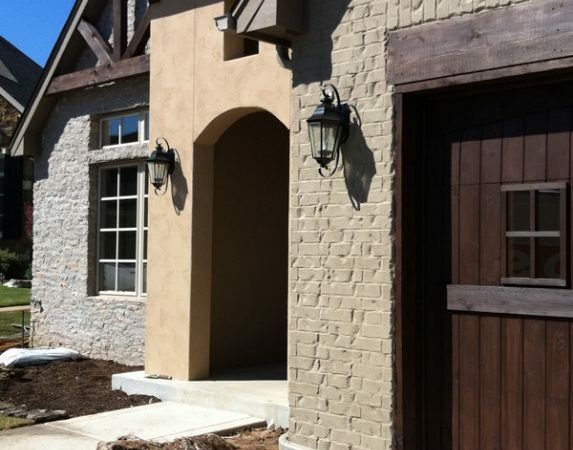 When you visit a home built by TJ, you’ll notice details like arched doorways, exposed wood beams, hardware in designer finishes and real stone fireplaces. 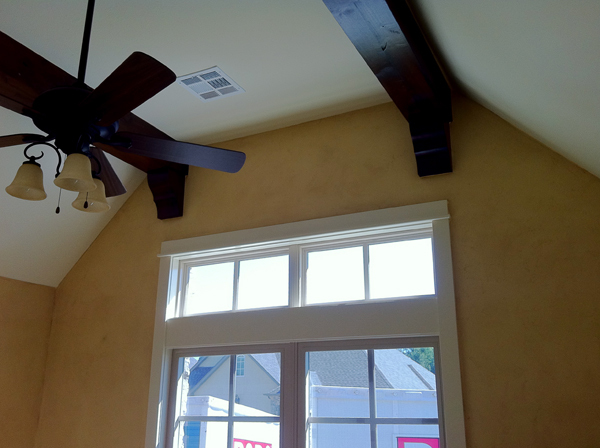 It’s all these details that make our houses feel like home.